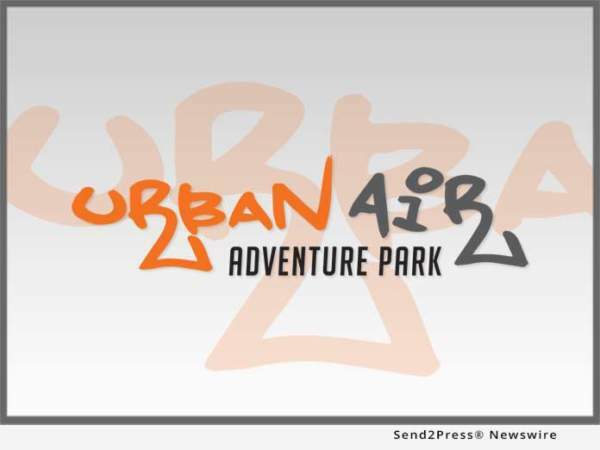 MERIDIAN, Idaho, Nov 28, 2017 (SEND2PRESS NEWSWIRE) — Urban Air Trampoline & Adventure Park is over 49,000 square feet of indoor family fun, serving the Treasure Valley and Meridian area. Urban Air is suitable for all ages and fitness levels, and offers guests a wide variety of physical activities across its attractions. Urban Air is the perfect venue for family fun, kids’ birthday parties, church events, corporate and team building events, school spirit nights, team events, private events, or any other event you can dream up. Featuring more attractions than any other trampoline park, it offers: Laser Tag Arena, Mini Golf, Arcade, Sky Rider, Climbing Walls, Ropes Course, Warrior Obstacle Course, Warrior Battle Beam, Wall-To-Wall Trampolines, Tubes Indoor Obstacle Course — and so much more. Please visit http://UrbanAirMeridian.com for more grand opening details and announcements. or Jackie Hoegger at Jackie@teamhoegger.com or (940) 692-7999.